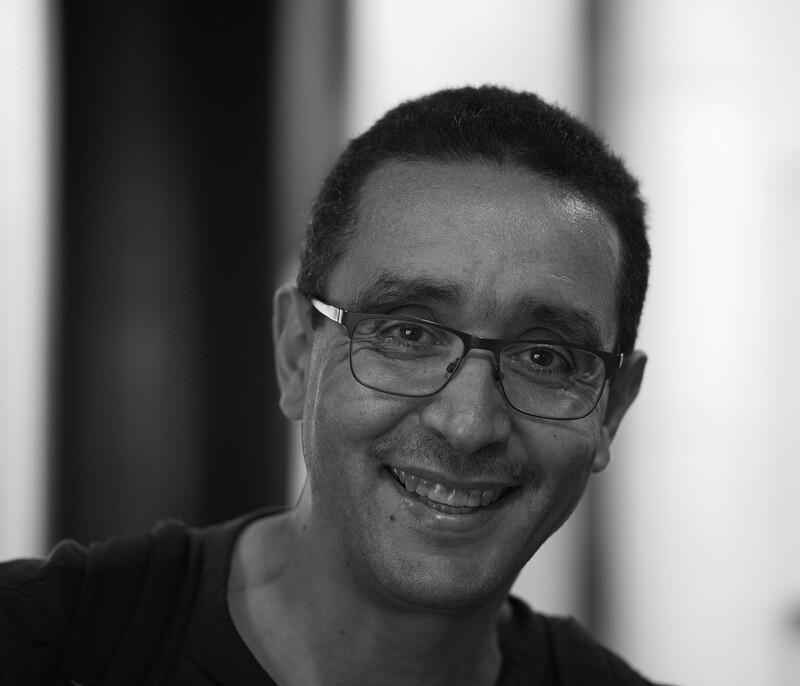 Bio Houari A. Sahraoui is full professor at the department of computer science and operations research (GEODES, software engineering group) of University of Montreal. Before joining the university, he held the position of lead researcher of the software engineering group at CRIM (Research center on computer science, Montreal). He holds an Engineering Diploma from the National Institute of computer science (1990), Algiers, and a Ph.D. in Computer Science, Pierre & Marie Curie University LIP6, Paris, 1995. His research interests include automated software engineering (SE), Search-base SE, Model-Driven Engineering software visualization, program comprehension, and re-engineering. He has published around 200 papers in conferences, workshops, books, and journals, edited three books, and gives regularly invited talks. He has served as program committee member in several IEEE and ACM conferences, as member of the editorial boards of three journals, and as organization member of many conferences and workshops. He was the general chair of IEEE Automated Software Engineering Conference in 2003, PC co-cahir of VISSOFT 2011, and general chair of VISSOFT 2013. Ayuda para la movilidad, Ministerio de Educación y Ciencia (Espagne), 2005. ACM SIGSOFT Distinguished Paper Award 2005. Excellence in Science Teaching Award (2003-2004), Université de Montréal.